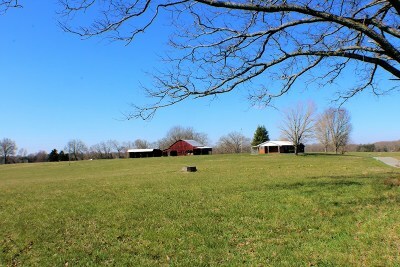 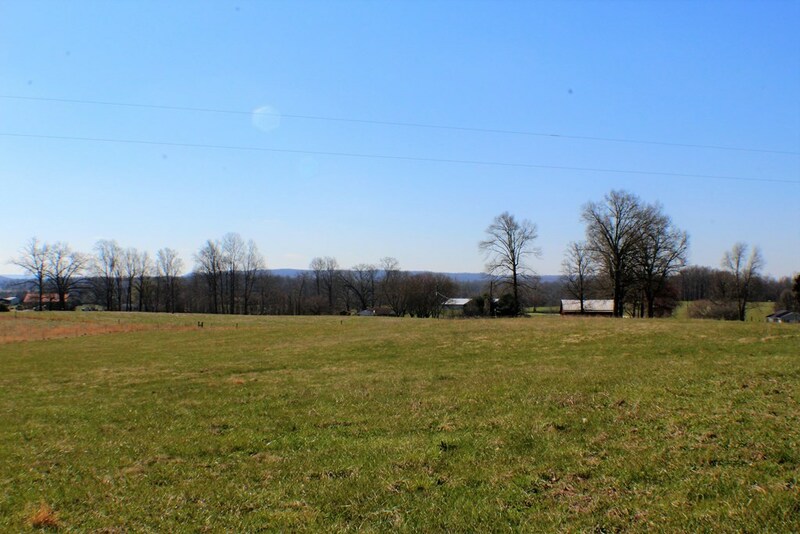 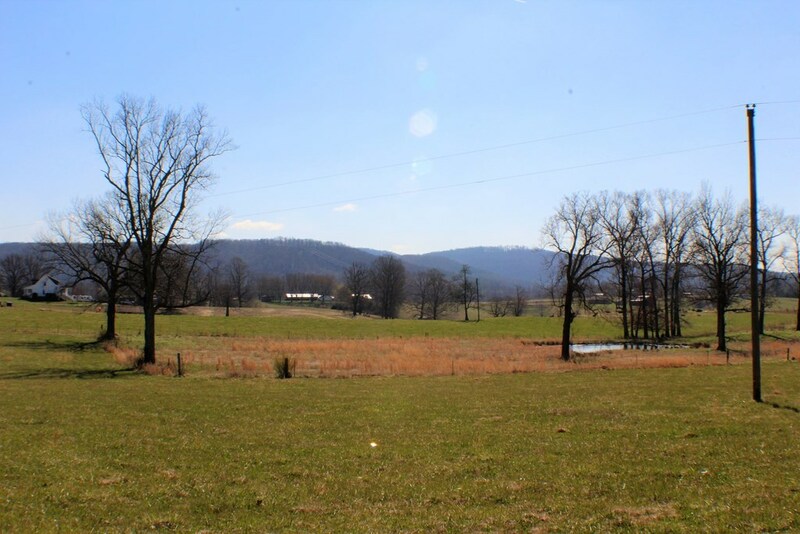 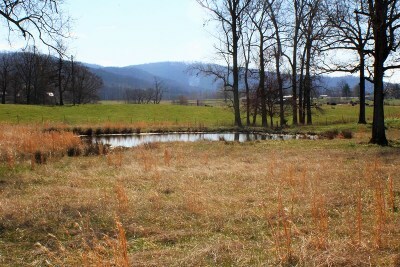 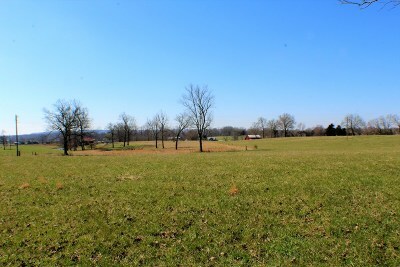 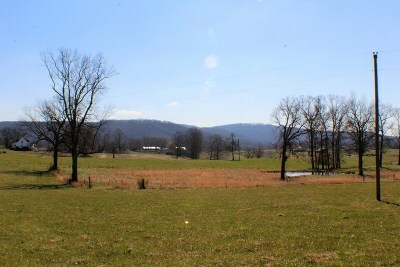 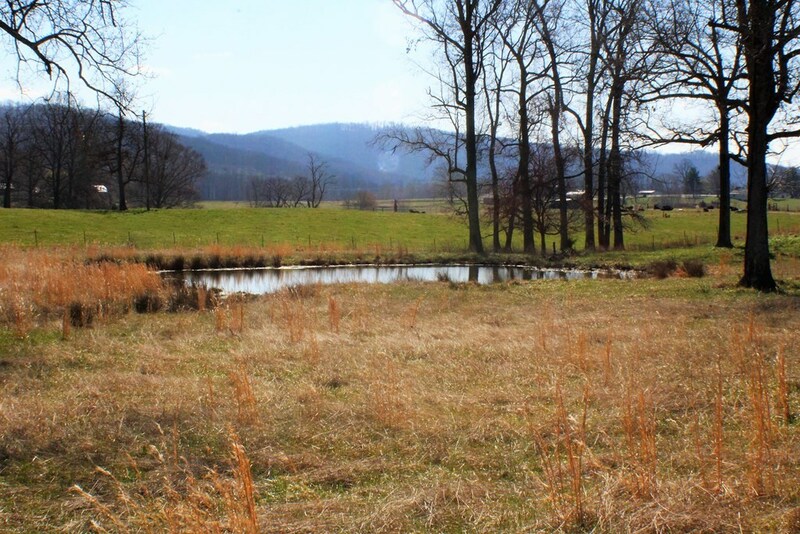 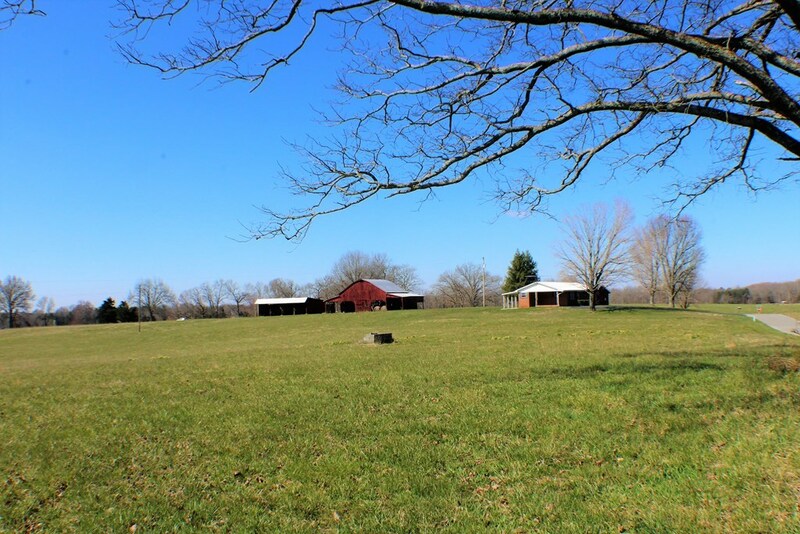 12.3 gorgeous acres w/ the picture perfect farm already in place! 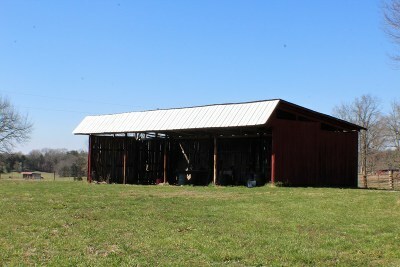 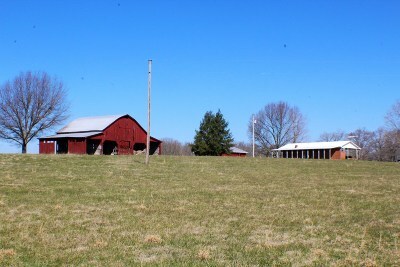 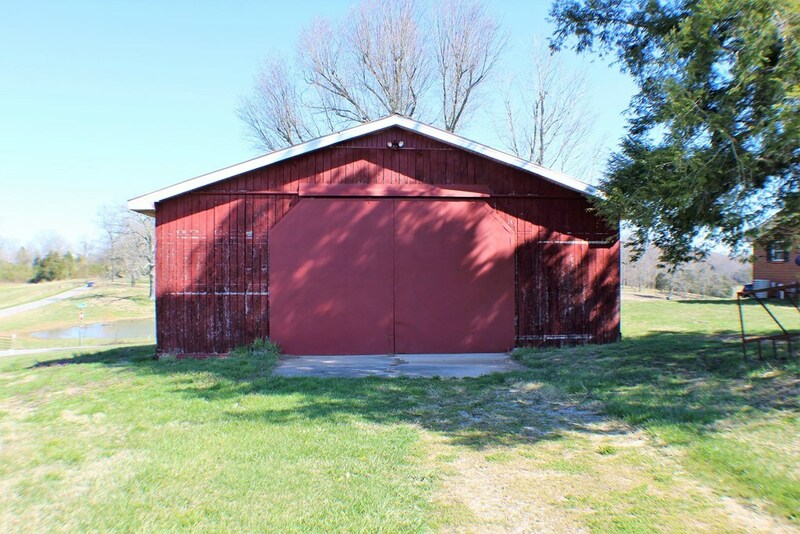 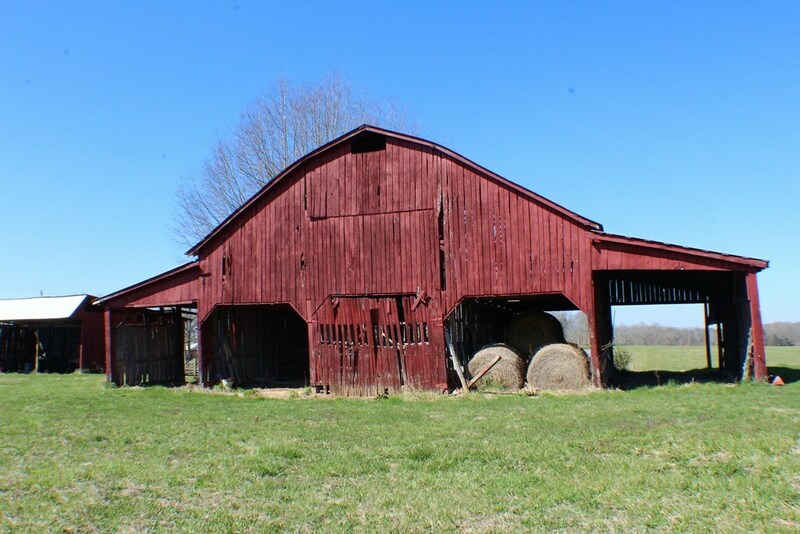 Large barn, shed, & tractor shed plus a pond & beautiful views. 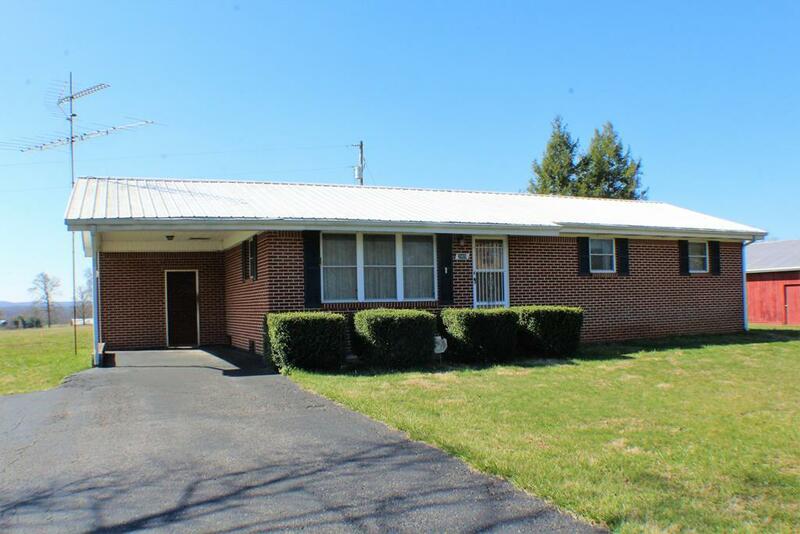 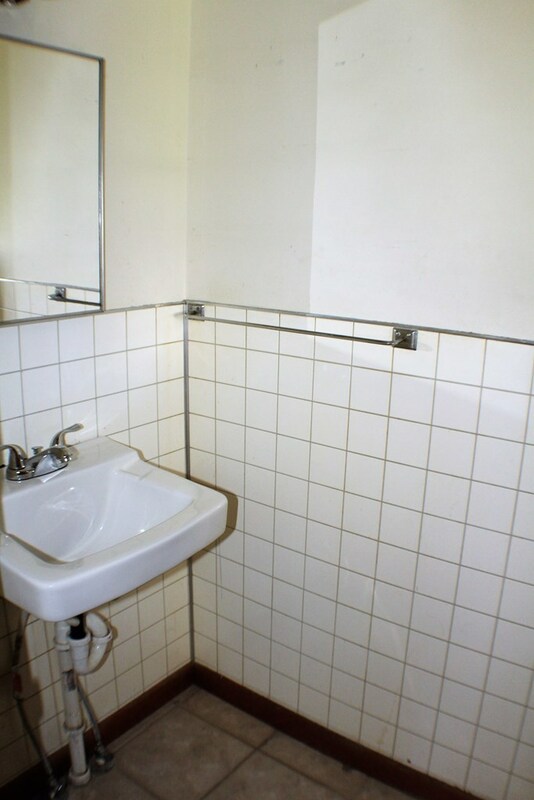 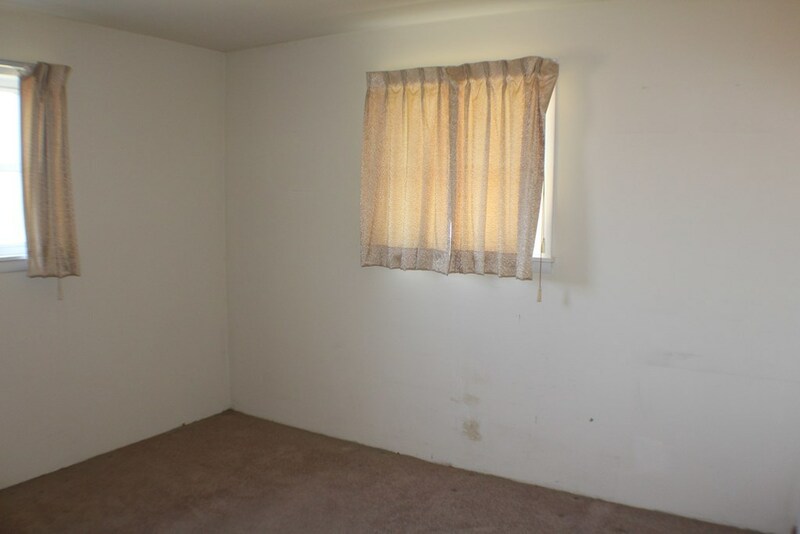 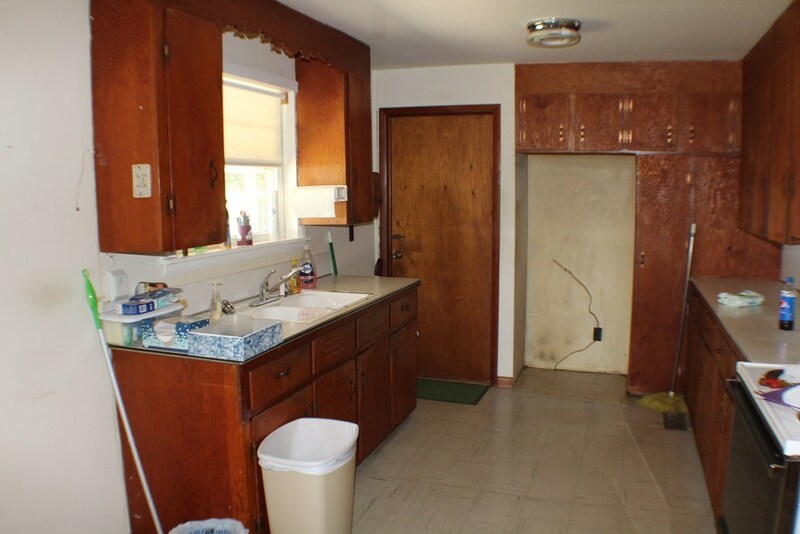 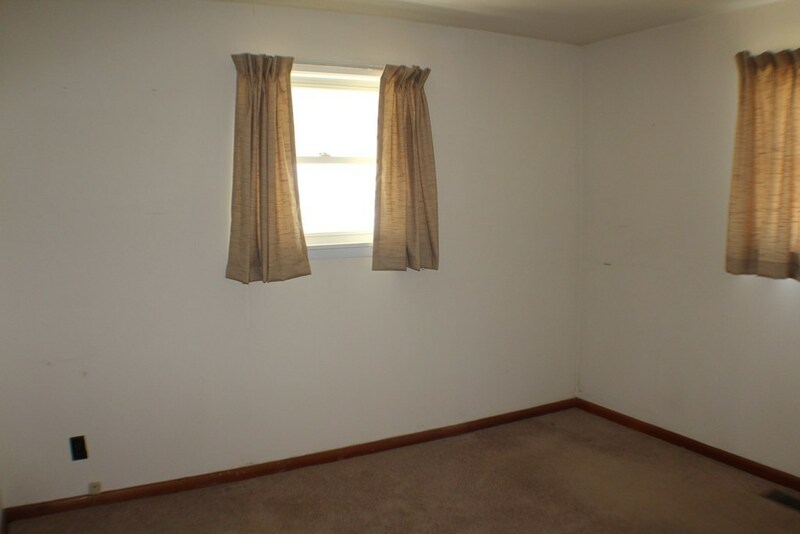 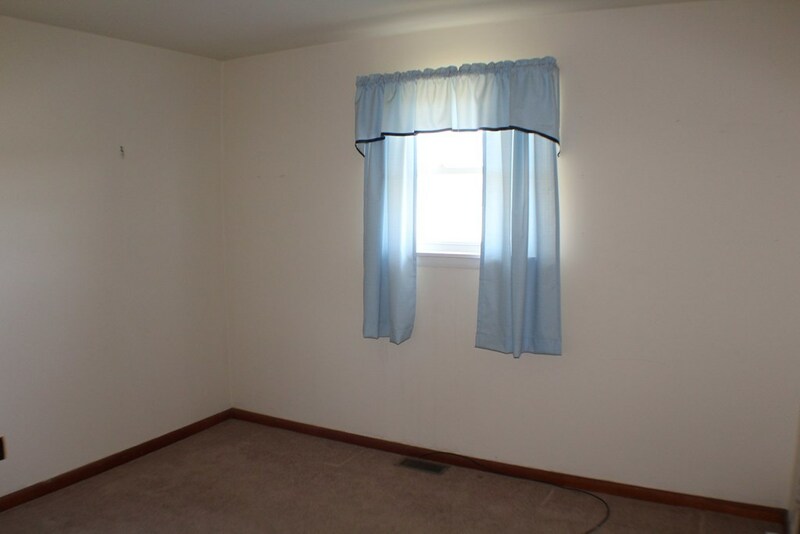 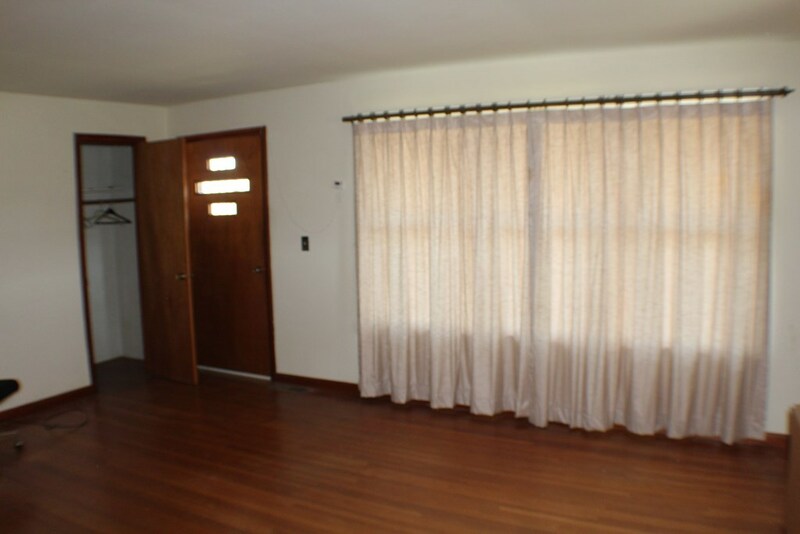 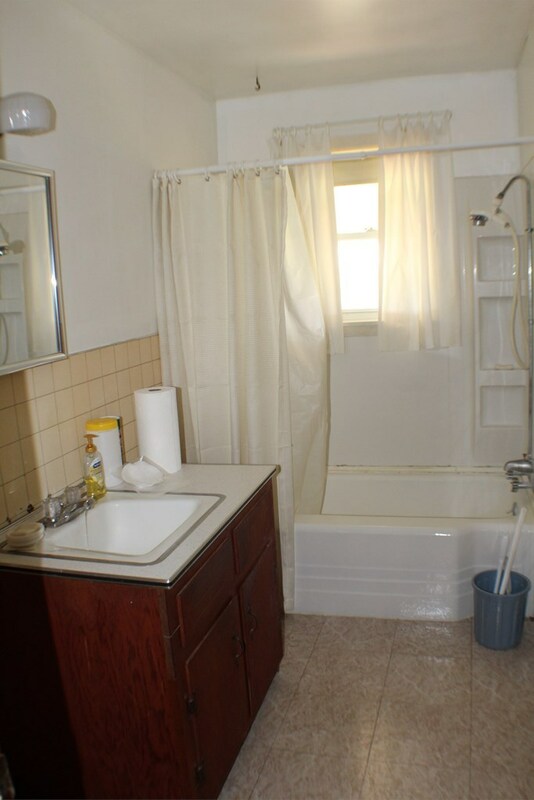 A ranch style home w/ a 1car carport & hardwood flooring. 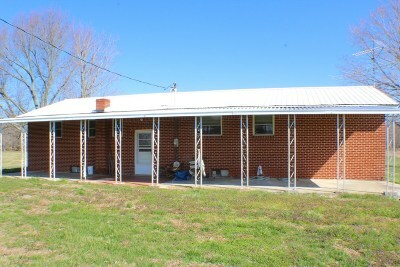 Full covered back concrete patio overlooking the property.